The beauty of a custom home is in the design. No two custom homes are truly alike, which means that the design of your custom home should truly reflect your lifestyle and your taste. Design is tricky for even the most experienced designers, which is why we work closely with you to understand your design goals and offer you options that fit with what you’re looking for, as well as the overall flow of the home. 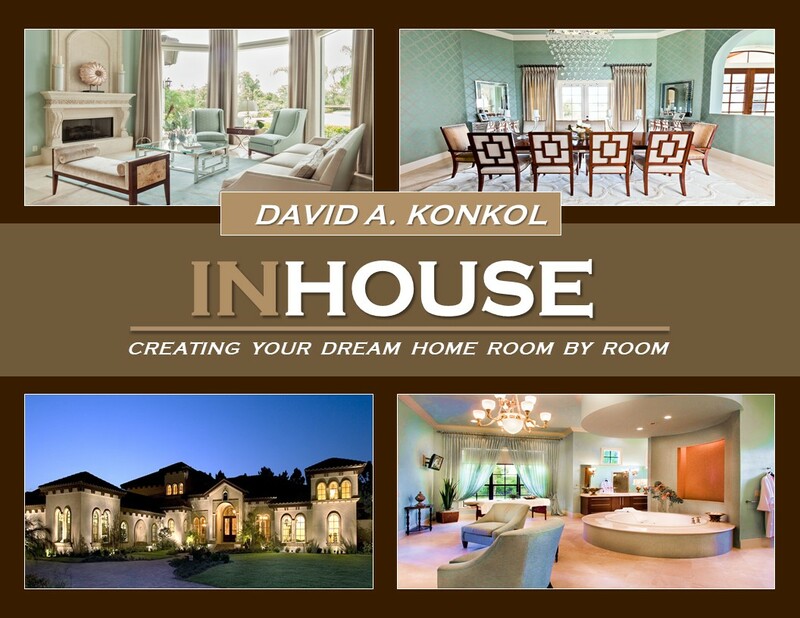 When you work with Konkol Custom Homes & Remodeling designers, you’re in the driver’s seat. You make the decisions on every selection you’d like — our team is here for support. If you’re not sure that what you’re looking for exists, we’ll find it. If you’re having trouble deciding on a color palette or backsplash tile option, we’ll help you narrow down the best options, and we’ll do our best to offer up as much information as we can to help you make a decision. Your Konkol Custom Home designer will help you piece together a final custom design that evokes the elegance and peace you’re looking for from your completed custom home. We truly believe that it’s the details that make the difference. For more than thirty years, our clients have remarked on the exceptional attention to detail that we place in each and every one of our homes. At Konkol Custom Homes & Remodeling, we truly believe that it’s the details that make the difference, which is why you won’t find us saying “that’s good enough” or “that’s okay.” At every point in the custom building and design process, we strive for excellence — from pouring your foundation to installing your flooring. And that’s why we’re often recognized for award-winning design. We pay attention, and we won’t settle for anything less than the best. When you work with Konkol Custom Homes & Remodeling, expect a team of builders, architects, and designers who pay attention to the little things. Your custom home is designed and finished with the highest quality craftsmanship possible. After thirty years in the luxury custom home business, you develop a relationship or two that can benefit your clients. With that much experience, we know who can deliver high quality, and we use them every time. We use our relationships with the best craftsmen in the area to ensure your custom home is designed and finished with the highest quality craftsmanship possible. Best of all, we know the experts in the area who understand and appreciate the custom home choice, and who will work with you to design, build, and install pieces that awe and inspire. Whether you want a custom island, a handcrafted dining room table, or a hand-tiled mosaic in the master bath, we know exactly who to call to get the highest quality product. Custom designers know how to help you achieve the design you’re looking for. Konkol’s custom designers know trends, they know the classics, and they understand the fundamentals of design. We talk to you about your design vision, and we apply your lifestyle, taste, and goals for the design of your home to the selections we choose and the designs we render for your approval. Our designers are here for you and will guide you through what can occasionally be an overwhelming process by showing you options we know you’ll like, and by genuinely listening to your wants and concerns. 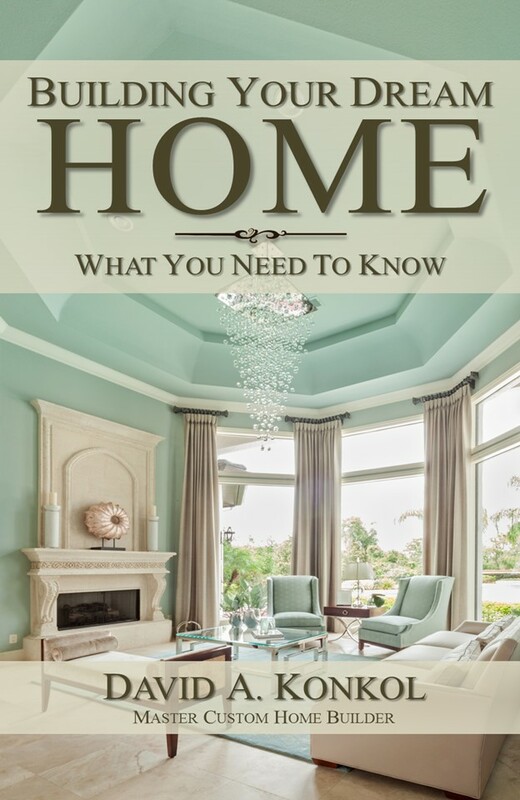 What sets custom home design above any other home design experience is you. At Konkol Custom Homes & Remodeling, our goal is never to build the perfect house for us, it’s to build the ideal home for you. That means in every design option, from the initial layout of the house to the paint on the walls, you make the final decision. Of course we’ll help and provide guidance where you need it, but our primary concern is ensuring you end up with the home design that brings you joy every single day, which means we listen to you and we implement your final decisions. Why Choose Konkol Custom Homes & Remodeling? If you’re looking to build a luxury home in Central Florida, choose Konkol Custom Homes & Remodeling for a beautiful home that comes together seamlessly and with impeccable attention to detail. We employ the highest qualified designers and contractors, and our partnerships in the industry mean we can offer the most exceptional selections at a lower cost to you. But beyond that, you’ll choose Konkol Custom Homes & Remodeling if you’re looking for someone who can assist you in realizing your dream home. If you’re hoping to build a home that’s unlike anything you’ve ever seen before, and if you’d like to have fun doing it, we’re your best bet.